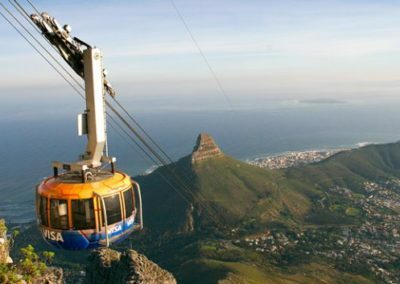 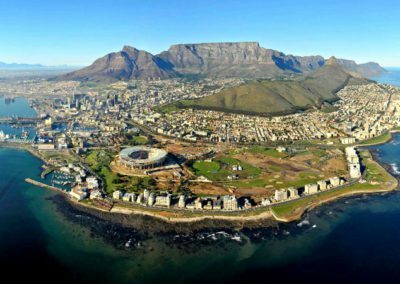 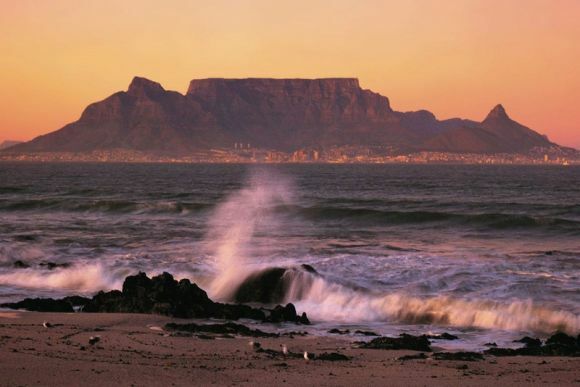 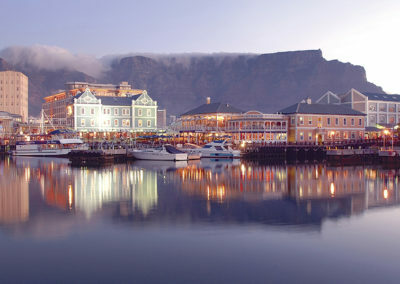 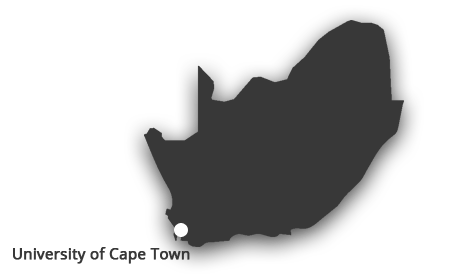 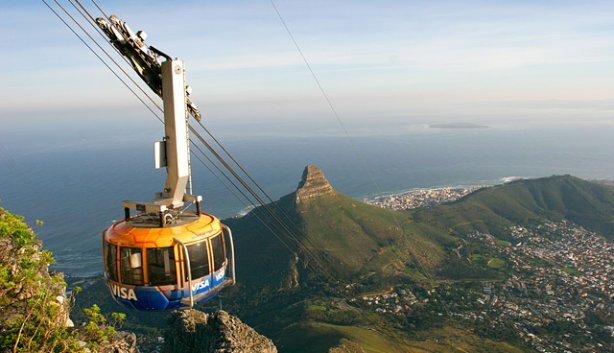 It is also renowned for its striking beauty, with its campus located at the foot of Table Mountain’s Devil’s Peak, with panoramic views of much of Cape Town. 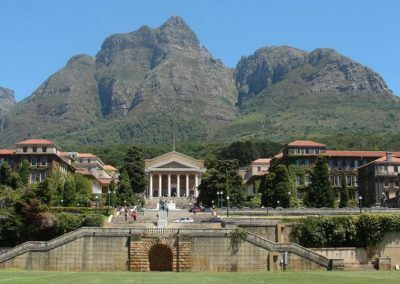 UCT’s reputation for excellence is underpinned by its distinctive research, led by its distinguished faculty, many of whom are world-leaders in their field. 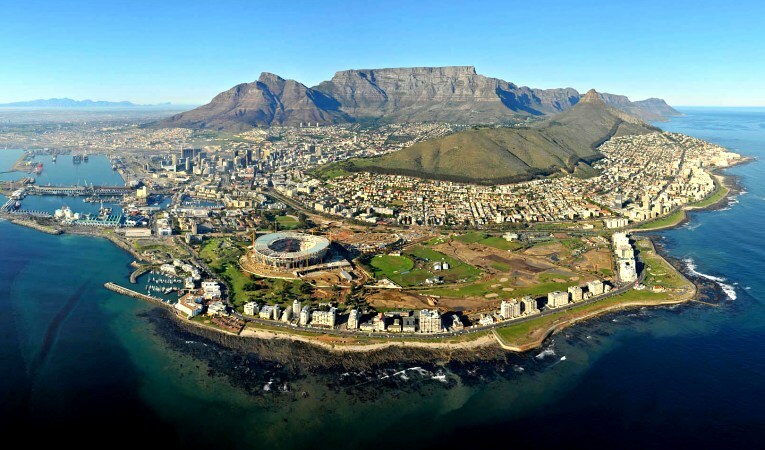 Our researchers also teach and so ensure that our undergraduate and postgraduate students benefit directly from the latest scholarly work and discoveries. 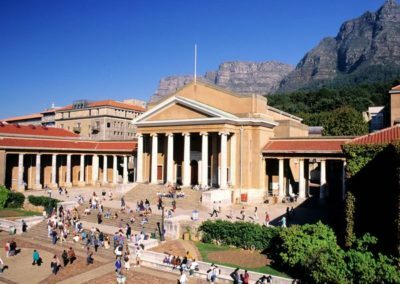 Universities have the unique opportunity to influence the future of our society by educating and shaping the future leaders of the country – both in business and government. 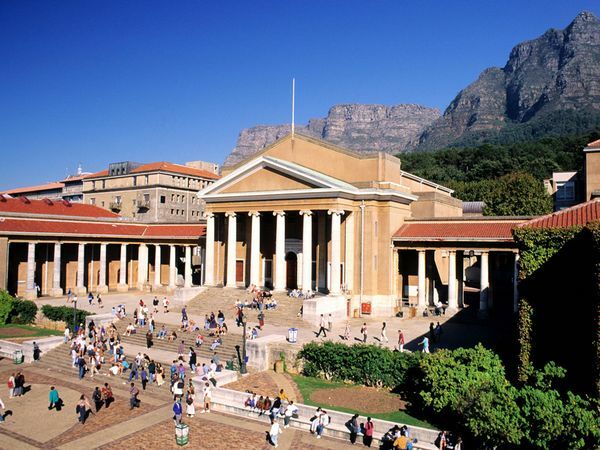 Our reputation as a leading research and teaching university is also embodied by the quality of our alumni, many of whom continue to make outstanding contributions to society.